A group exhibition organised by “Art For India” featuring a group of upcoming and professional photographers from Delhi. The exhibition explores various unseen shades of India as seen by the photographers’ lens. Traveling through the length and breadth of the country these photographers have captured the beautiful and the extraordinary in a great compilation of their collective work. About Art For India:Art For India is dedicated to the promotion of Art and Artists. AFI primarily works with the Promotion of Rural, Backward and Upcoming Artists of various fields of Visual or Performing arts such as Painting, Photography, Theater, Music etc. 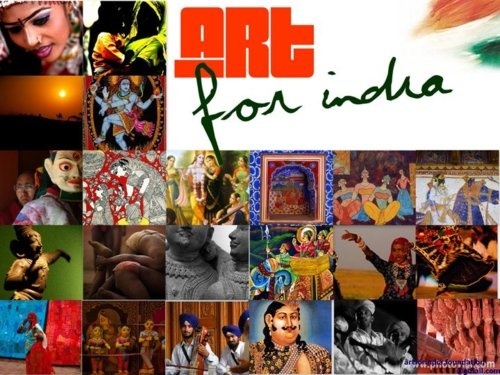 Art For India provides Platform to the artists via exhibitions, sales and marketing.